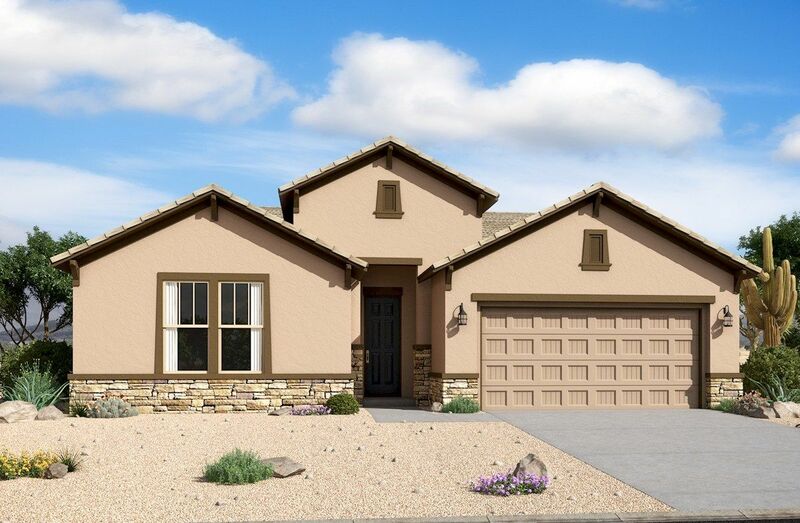 Zanjero Trails is a quaint community of new single-family homes with prime accessibility to big-city luxuries. Residents enjoy in-town living with easy access to the White Tank Mountains and Loop 303. Nearby local shopping and dining. Easy access to area schools. Convenient to Westgate Entertainment District.